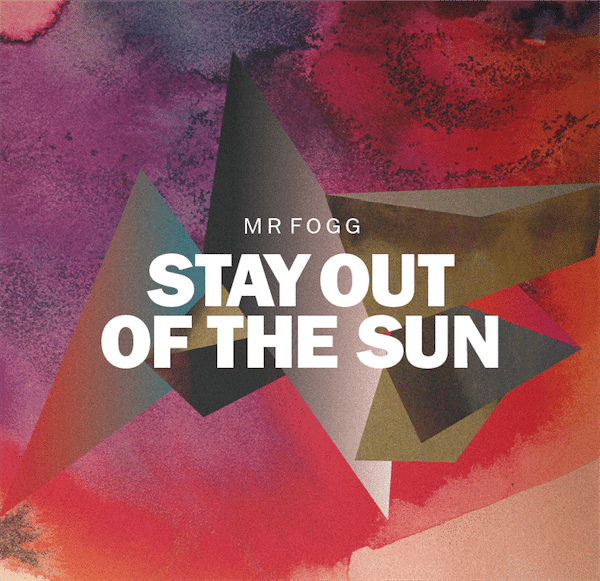 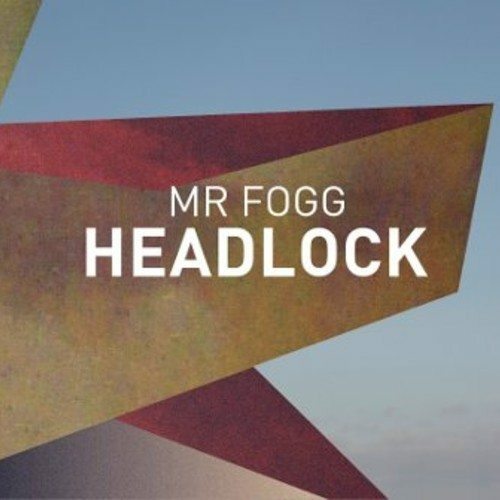 Mr Fogg is one of the more aptly named dudes making music these days. Maribou State only feed thatÂ furtherÂ with this delicate remix treatment so thin it hangs in the air unnoticed until you walk through it and feel the cool mist on your face. 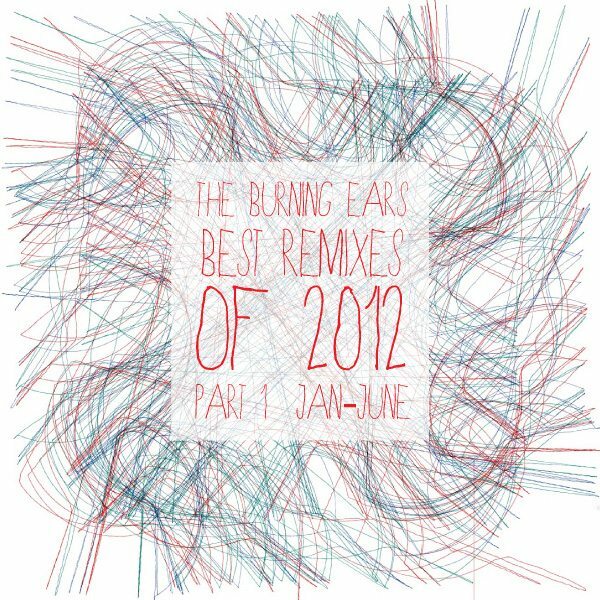 For maximum effect turn it up loud, kill the lights, and let the sounds fill your mind. 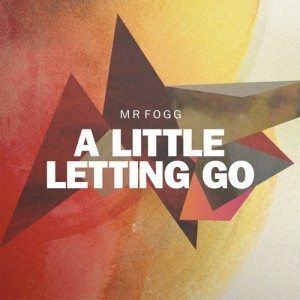 https://www.theburningear.com/media/2012/05/Mr-Fogg-A-Little-Letting-Go.jpeg 501 500 Brandon https://www.theburningear.com/media/2015/03/TBE-Header-Logo-2015-stack1.png Brandon2012-05-30 02:05:562012-05-30 02:05:56[REMIX] Mr Fogg - "A Little Letting Go (Maribou State Remix)"
[MP3] Mr Fogg - "Stay Out Of The Sun"